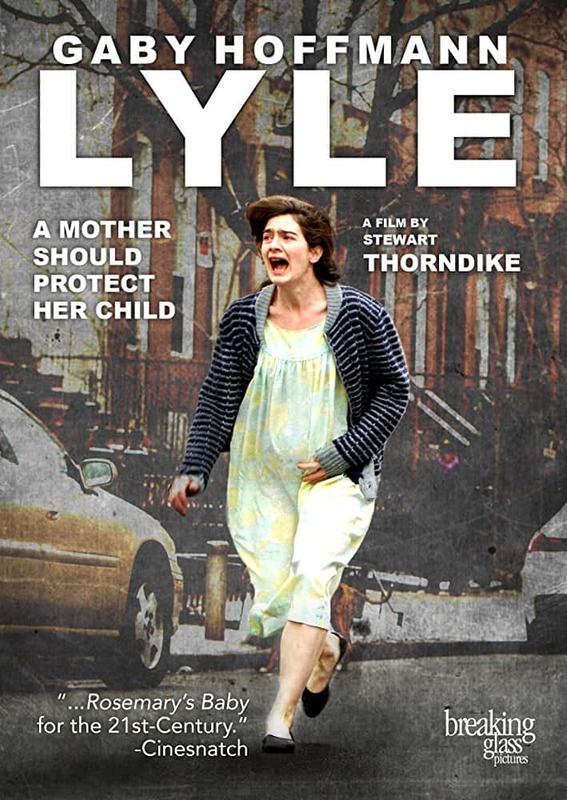 Synopsis: Expecting couple Leah (Gaby Hoffmann) and June (Ingrid Jungermann) move into a Brooklyn brownstone apartment with their toddler daughter Lyle. Despite the strange baby-obsessed landlady downstairs and the group of female models who live above them, the two are happy with their new apartment until a bizarre accident leads to the death of Lyle. Months later, Leah is still grief-stricken, trying to make sense of Lyle’s death, her landlady’s odd behaviors, and her attraction to one of the models upstairs. As Leah prepares for her home birth, she begins to suspect the neighbors are involved in a satanic pact and fears for her unborn baby.